“Art is the daughter of freedom”. Friedrich Schiller was born on 10 November 1759, in Germany, as the only son of military doctor. As a boy, Schiller was excited by the idea of becoming a cleric and often put on black robes and pretended to preach but he eventually studied medicine. During most of his short life, he suffered from illnesses that he tried to cure himself. One of the great German poets and dramatists, Friedrich Schiller studied the philosophy of Kant between 1793 and 1801 whilst recuperating from illness. In his essays he sought to define the character of aesthetic activity, its function in society, and its relation to moral experience. His early tragedies were attacks upon political oppression and his later plays we're concerned with the freedom of the soul - allowing man to rise above his physical conditions. He died of tuberculosis in 1805. Arthur Schopenhauer was among the first 19th century philosophers to contend that at its core, the universe is not a rational place. Inspired by Plato and Immanuel Kant, both of whom regarded the world as being more amenable to reason, Schopenhauer developed their philosophies into an instinct-recognising and ultimately ascetic outlook, emphasising that in the face of a world filled with endless strife, we ought to minimize our natural desires for the sake of achieving a more tranquil frame of mind and a disposition towards universal beneficence. He is best known for his 1818 work The World as Will and Representation (expanded in 1844), wherein he characterises the phenomenal world as the product of a blind and insatiable metaphysical will. Proceeding from the transcendental idealism of Kant, Schopenhauer developed an atheistic metaphysical and ethical system that has been described as an exemplary manifestation of philosophical pessimism, rejecting the contemporaneous post-Kantian philosophies of German idealism. 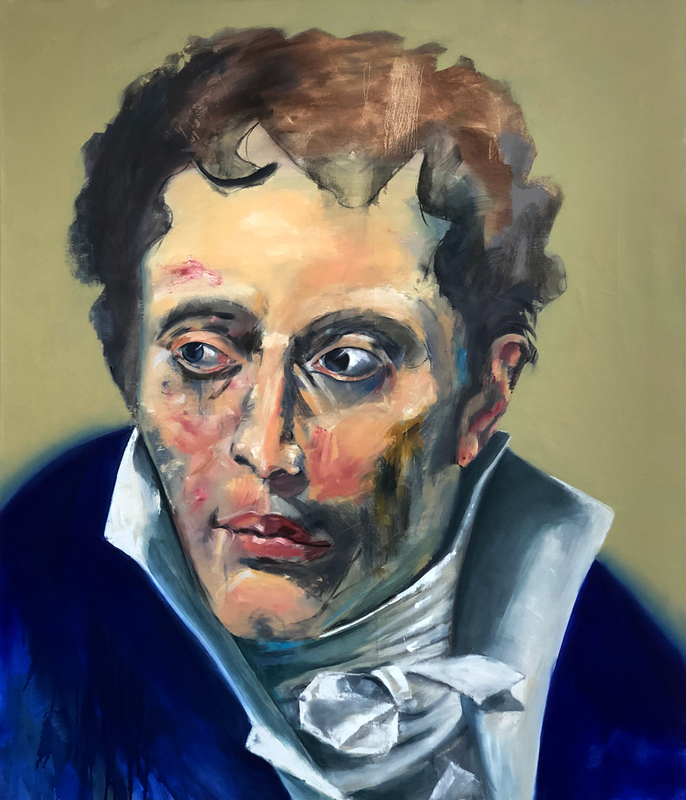 Although considered to be a thoroughgoing pessimist, Schopenhauer in fact advocated ways — via artistic, moral and ascetic forms of awareness — to overcome a frustration-filled and fundamentally painful human condition. He has been dubbed the artist’s philosopher on account of the inspiration his aesthetics has provided to artists of all stripes. Schopenhauer’s lack of recognition during most of his lifetime may have been due to the iconoclasm of his thought, but it was probably also partly due to his irascible and stubborn temperament. Although he never achieved the fame of such post-Kantian philosophers as Johann Gottlieb Fichte and G.W.F. Hegel in his lifetime, his thought informed the work of such luminaries as Sigmund Freud, Ludwig Wittgenstein and, most famously, Friedrich Nietzsche. He is also known as the first German philosopher to incorporate Eastern thought into his writings. Since his death in 1860, his philosophy has had a special attraction for those who wonder about life’s meaning, along with those engaged in music, literature, and the visual arts.